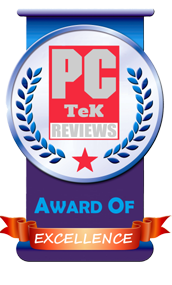 15 June, 2018 Rakesh Sharma Reviews . 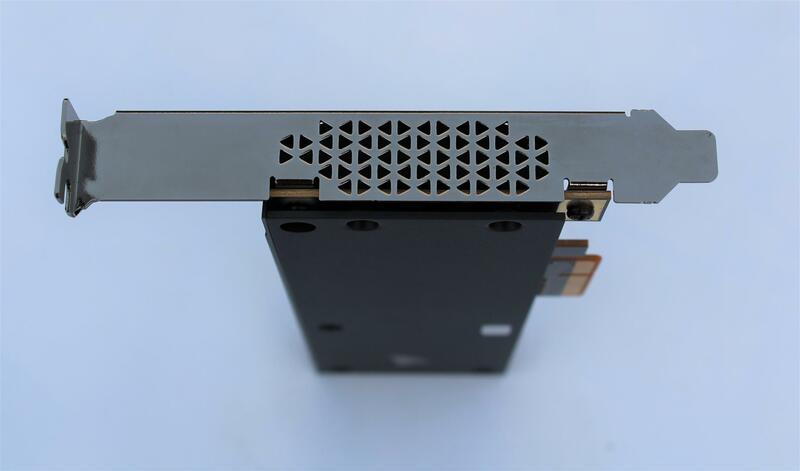 PC storage solution have evolved a lot from mechanical hard disk drives (HDD) to a nonvolatile solid state storages (SSD). 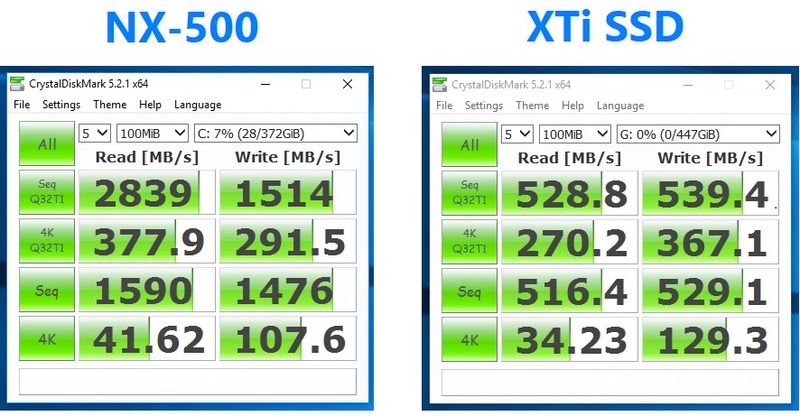 But when it comes to data speed and fast access SSDs are the definite winners. 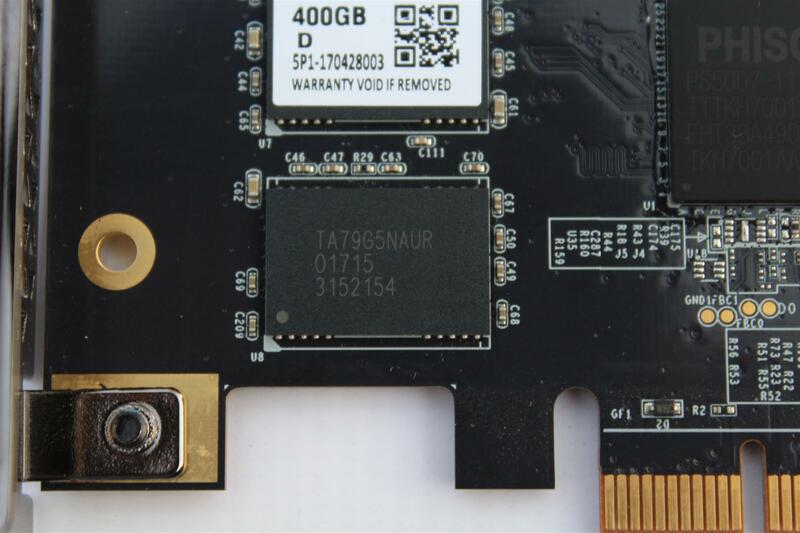 With no mechanical time barrier as HDDs, SSD memory chips can provide very high data speeds, but they are always pushed back due to the interface limitations between motherboard and actual drive. Eventually the storage interface also changed a lot from SATA to M.2 to NVMe and now to PCIe interface. 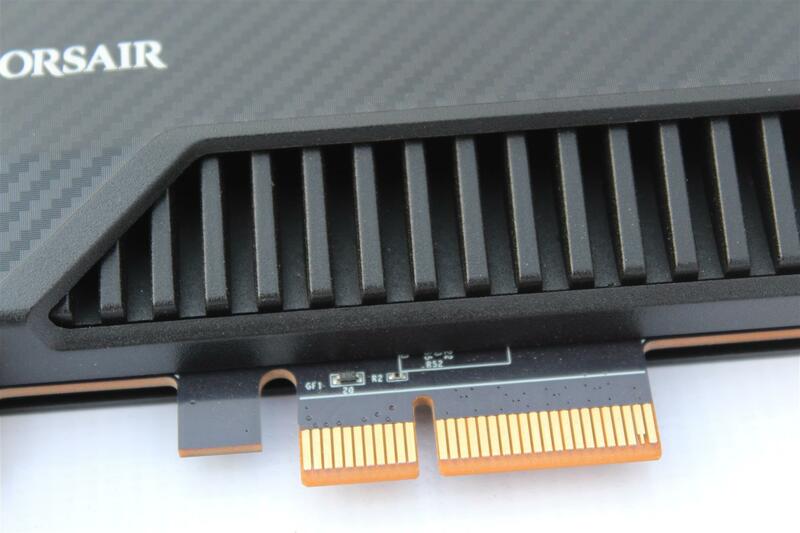 Still only x4 PCIe interface, but soon we will definitely have a full PCIe x16 interface storage solution. 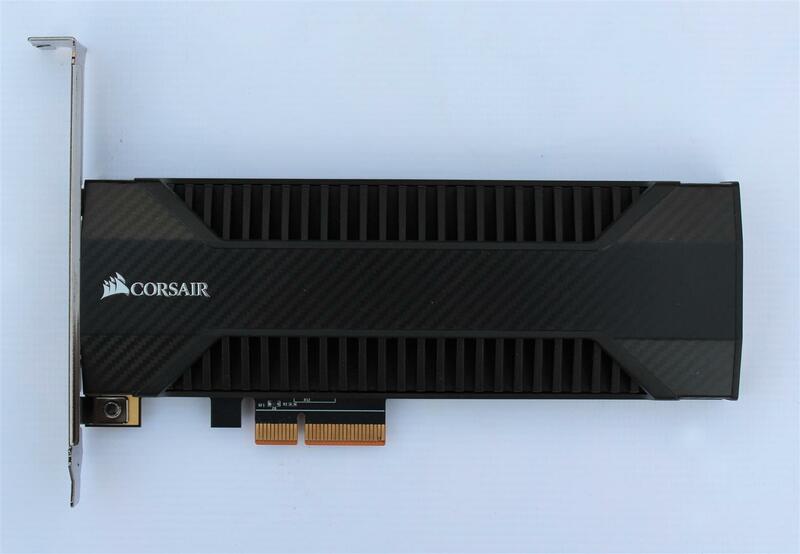 So today we are reviewing one such PCIe Gen 3.0 x4 interface NVMe SSD from CORSAIR, the Corsair Neutron NX500 400GB NVMe PCIe AIC SSD. 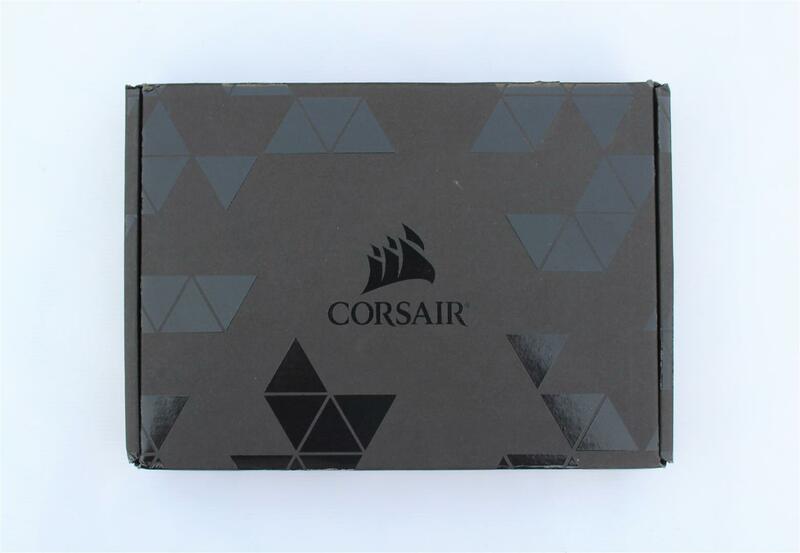 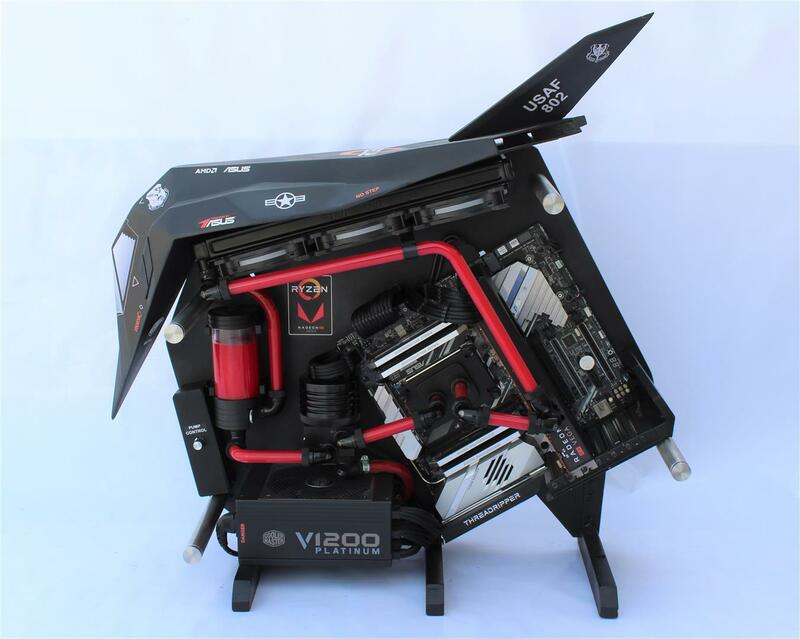 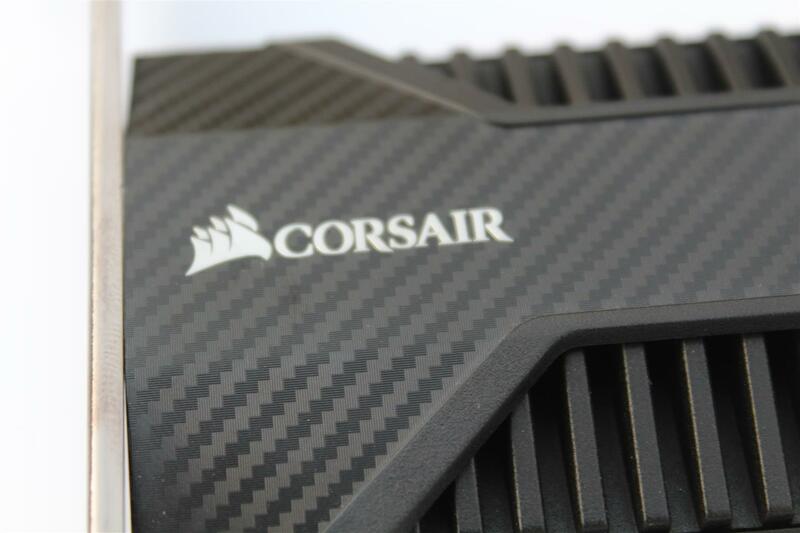 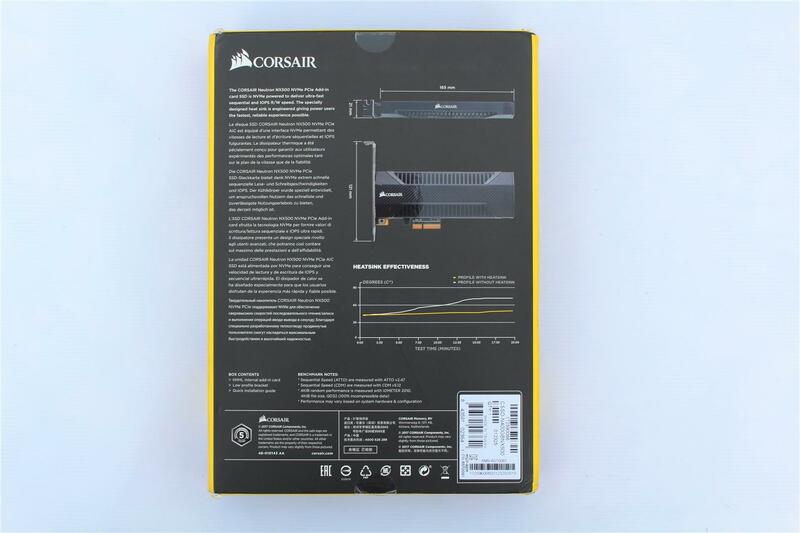 A top of the line Corsair product that promises to supercharge your gaming and PC experience with next level of bandwidth and speed. 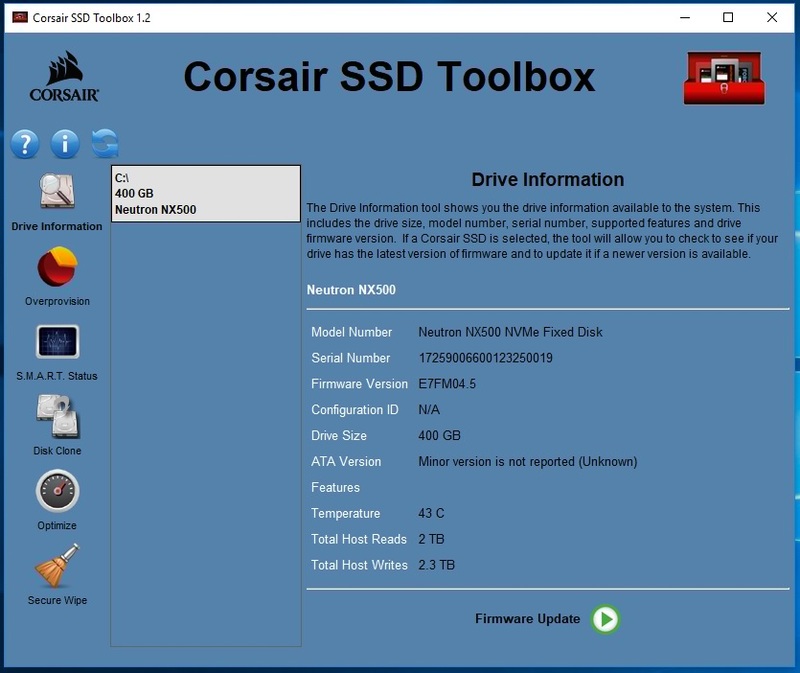 So now let’s see what CORSAIR NEUTRON NX500 400GB NVMe PCIe AIC SSD have for us. 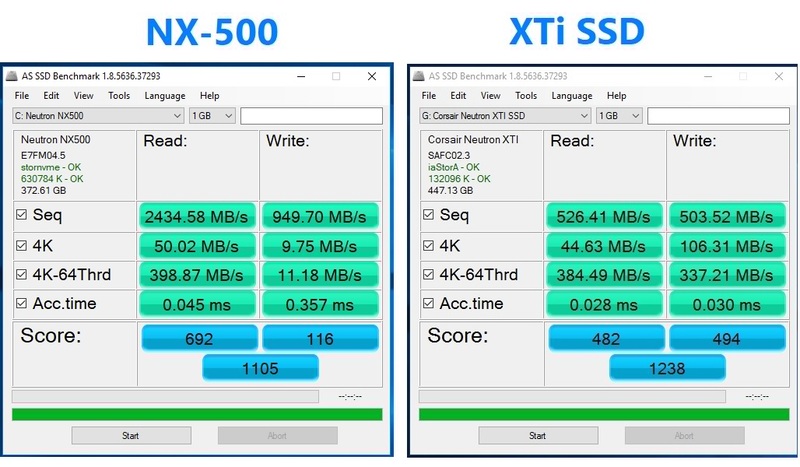 NVME INTERFACE FASTER THAN SATA 3.0 – Up to 5X faster in sequential read and write than SATA 3.0 6Gbps. 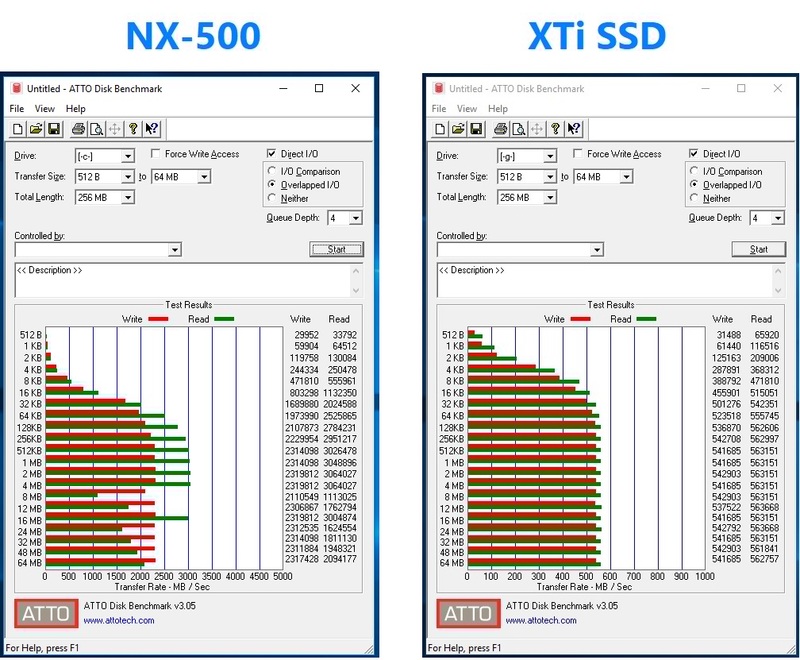 PCI EXPRESS SSD GEN 3.0 X4 – The NX500 accesses your PC’s PCI Express bandwidth and puts your data in the fast lane, leaving SATA SSDs in the dust. 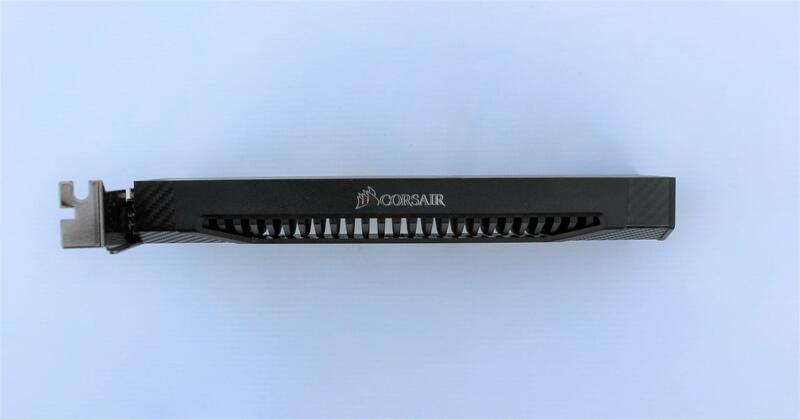 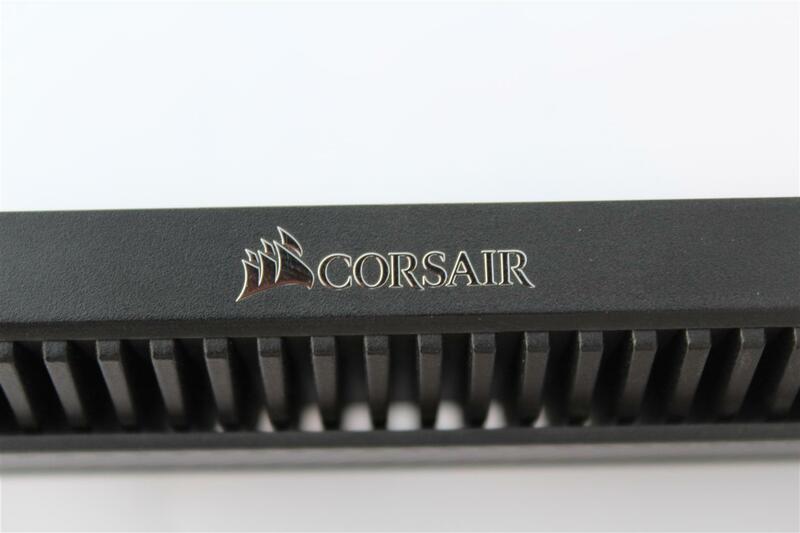 DEDICATED COOLING – High-surface-area heatsink from the cooling experts at CORSAIR keeps your storage cool and always at peak performance. 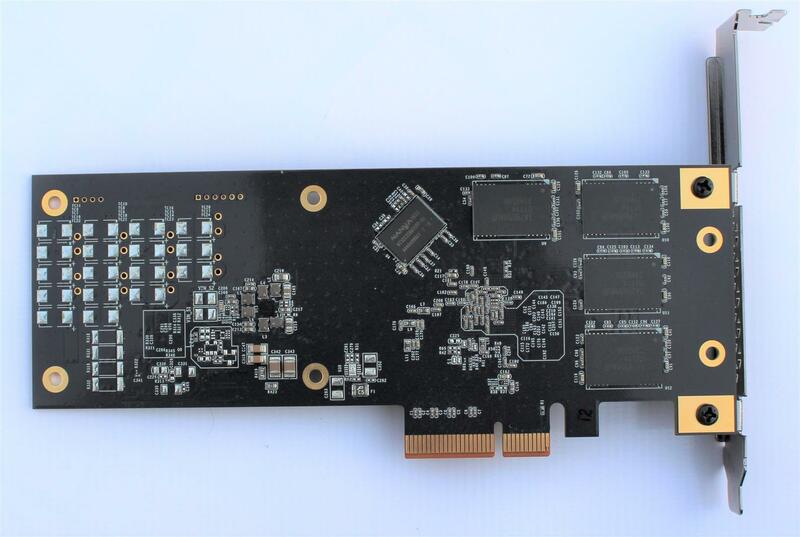 MULTI-LEVEL CELL (MLC) ENDURANCE – Better reliability and higher performance than Triple-Level Cell (TLC) NAND SSDs. 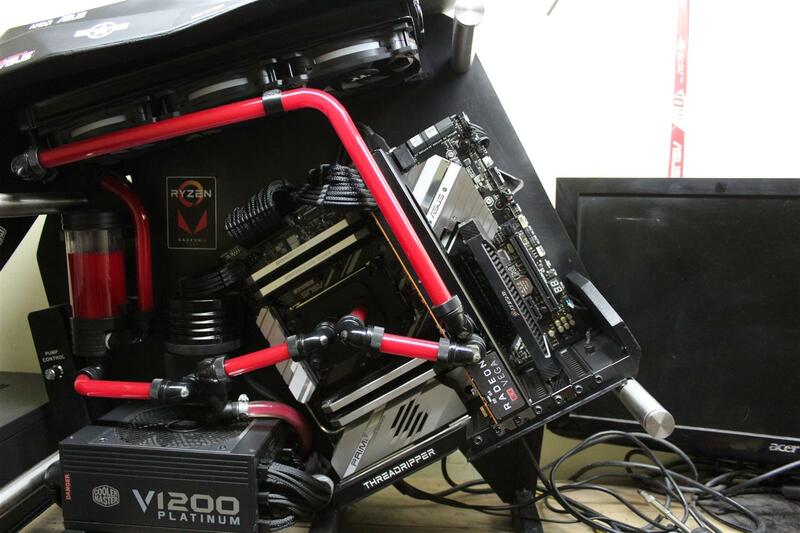 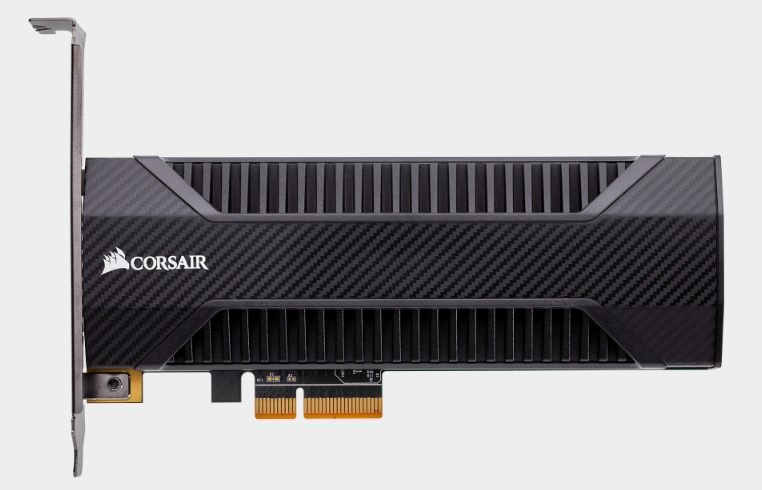 HIGH-BANDWIDTH, LOW-LATENCY STORAGE – Easily handles demanding gaming, productivity, and content creation workloads. 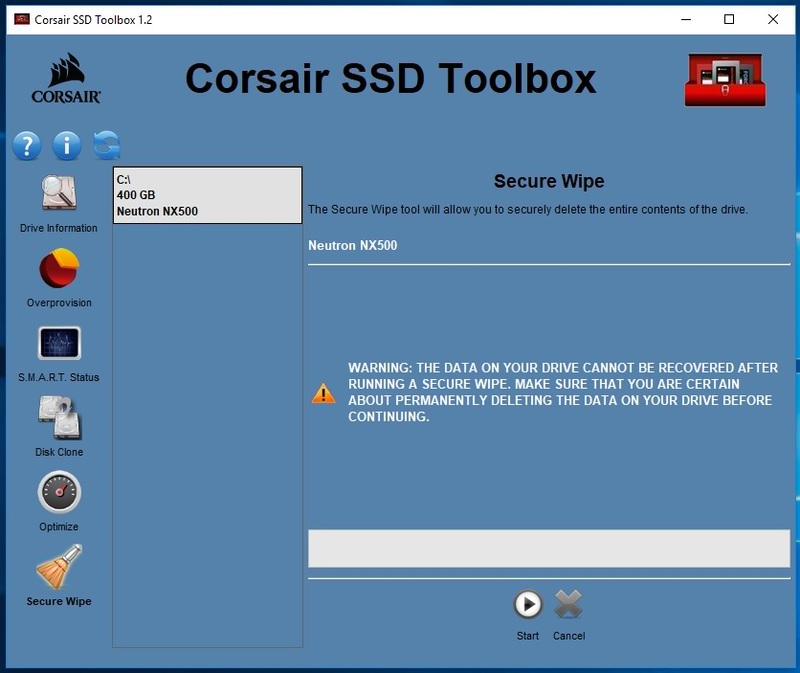 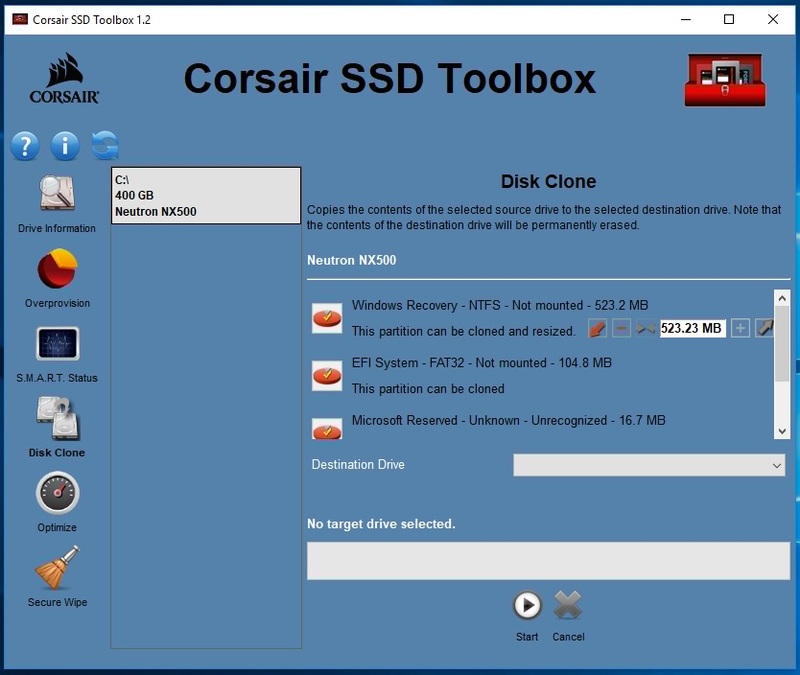 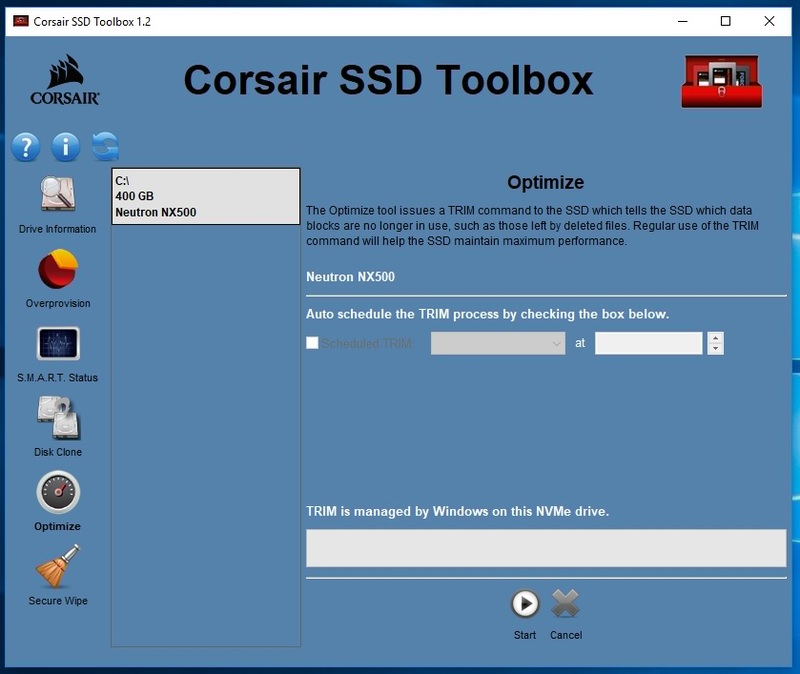 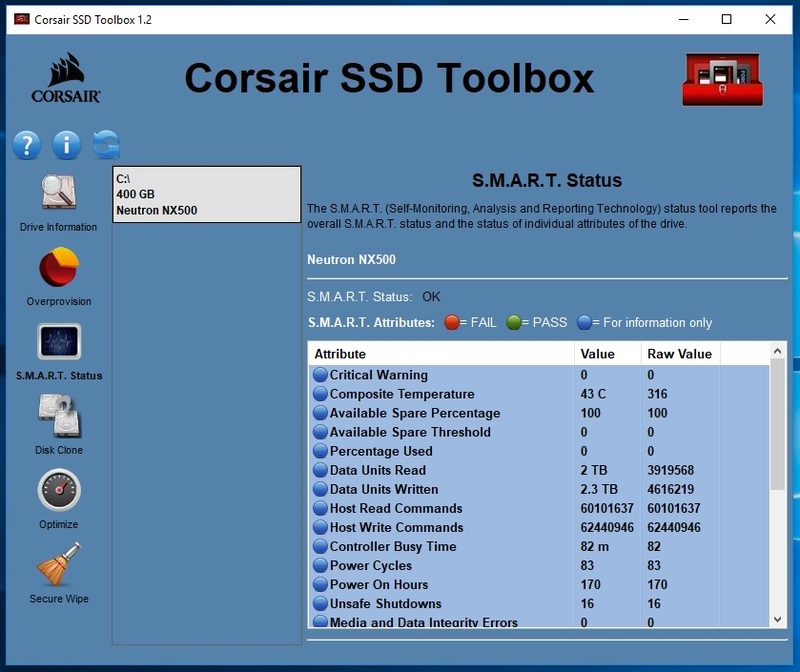 COMPATIBLE WITH CORSAIR SSD TOOLBOX – Support for over-provisioning, Secure Erase, disk cloning and firmware updates, or monitor S.M.A.R.T attributes and SSD health, all from your desktop. 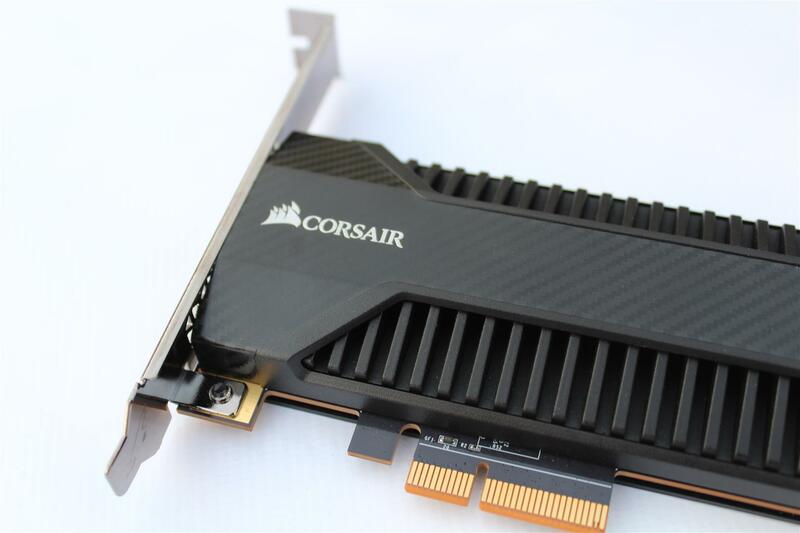 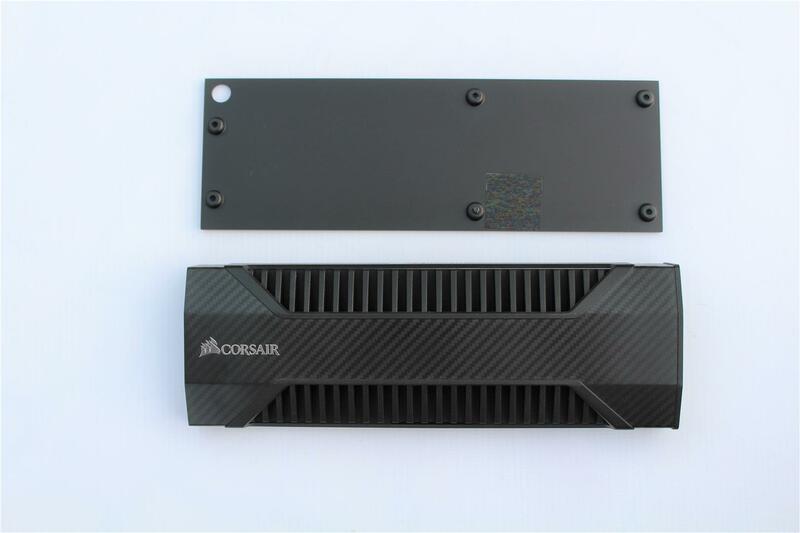 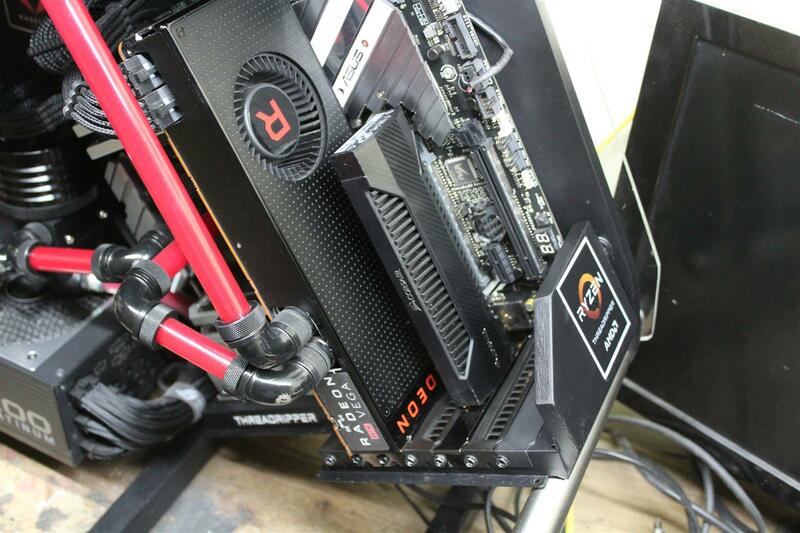 With this SSD CORSAIR also offers a Low profile bracket, x4 Screws, a quick start guide and Warranty card. 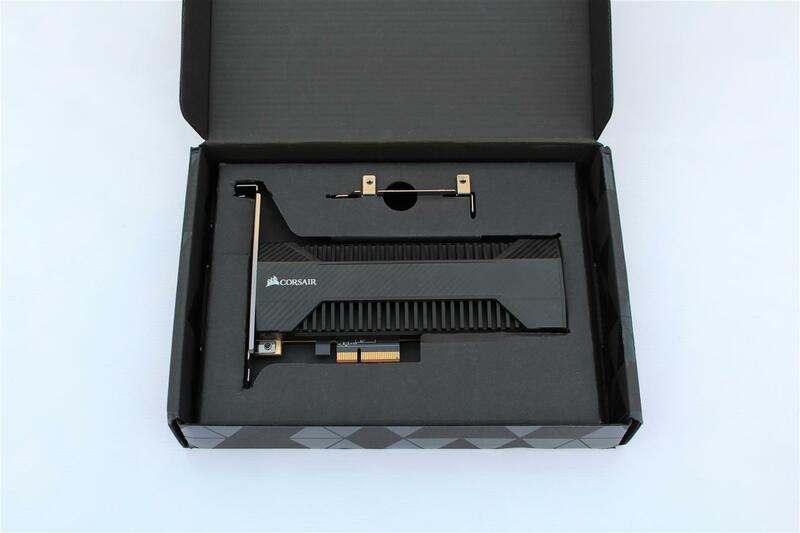 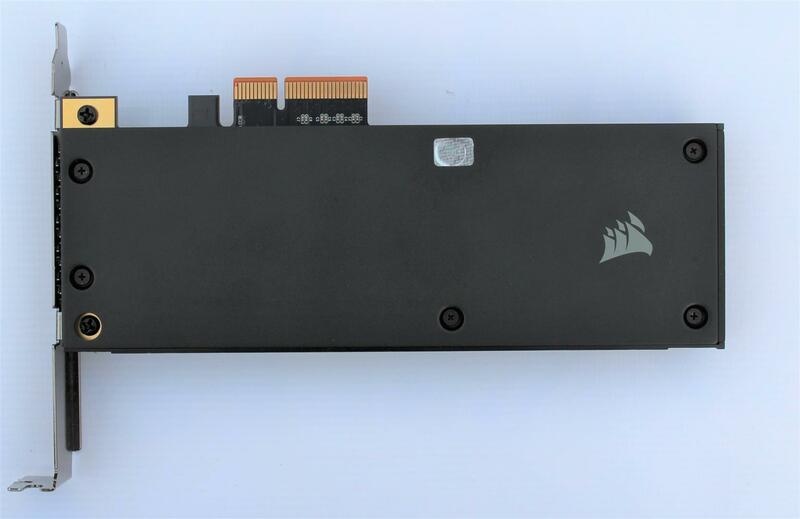 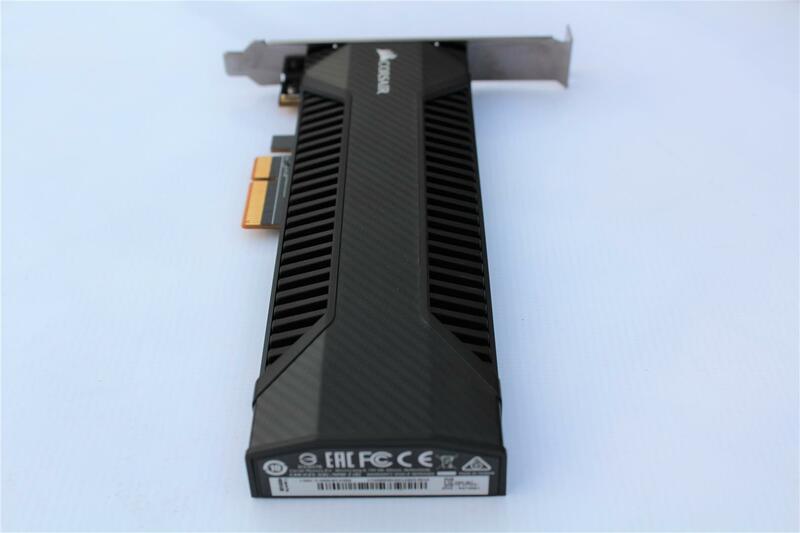 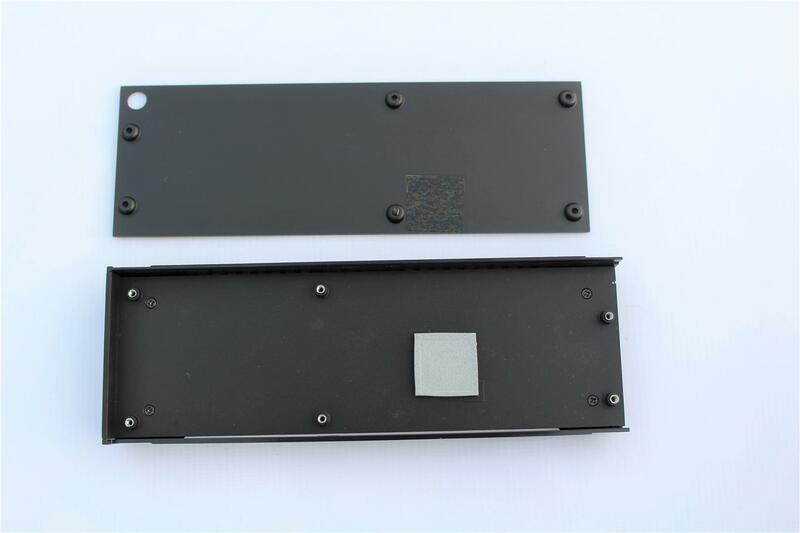 SSD is a half-height PCIe interface add in card, full black colour theme and aluminum heatsink for cooling of the main controller. 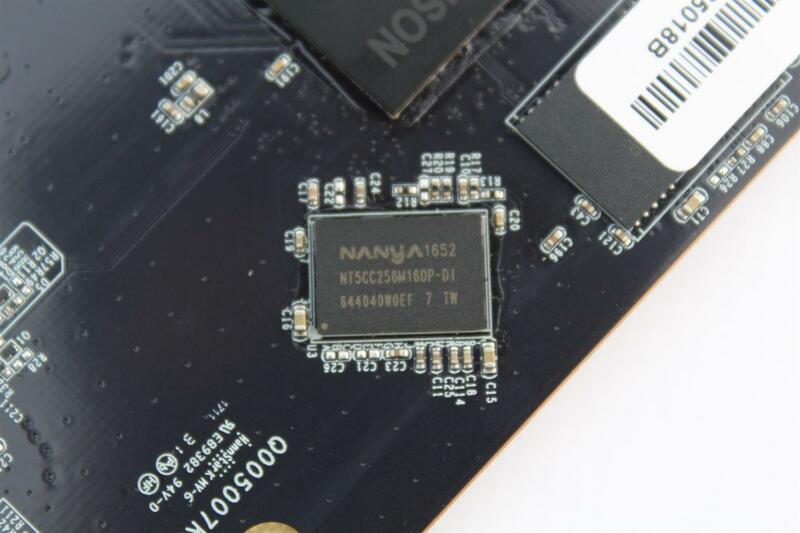 After opening the SSD we found both side of PCB is populated with total of eight Toshiba 15NM MLC NAND memory chips along with a Phison PS5007-E7 controller and two NANYA DDR3L 512MB chips making a total of 1GB of caches. 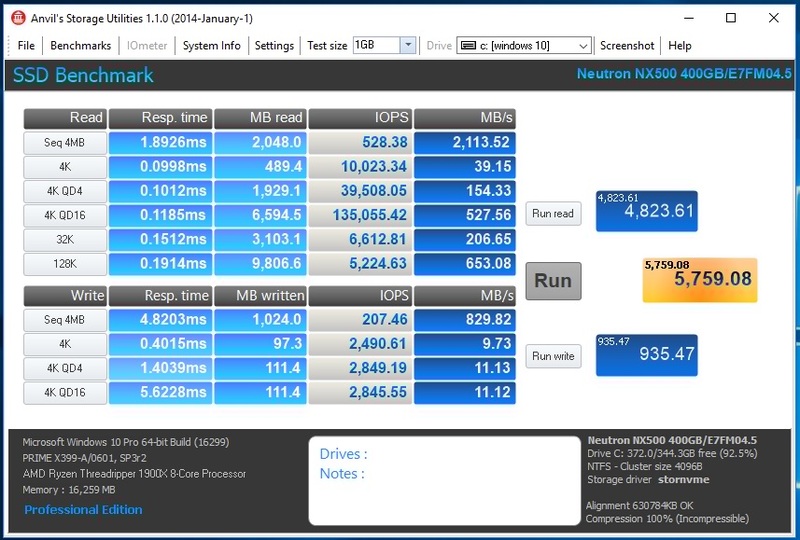 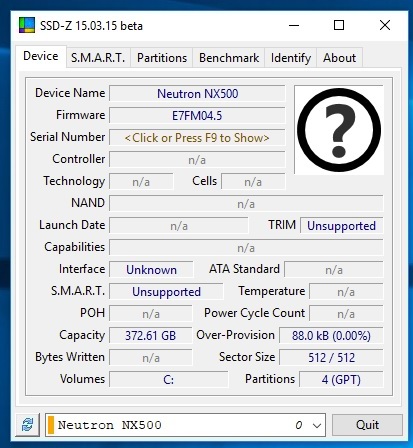 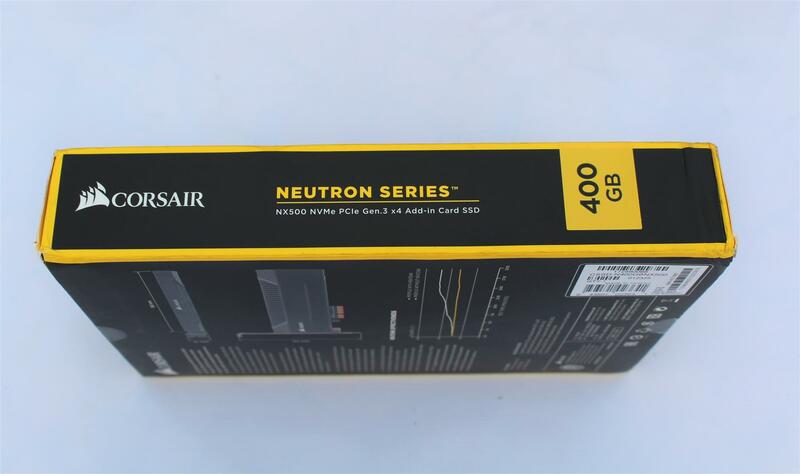 Corsair NEUTRON NX500 400 GB SSD is one of the fasted SSD we have tested yet and will definitely result in increased performance under large files workloads. 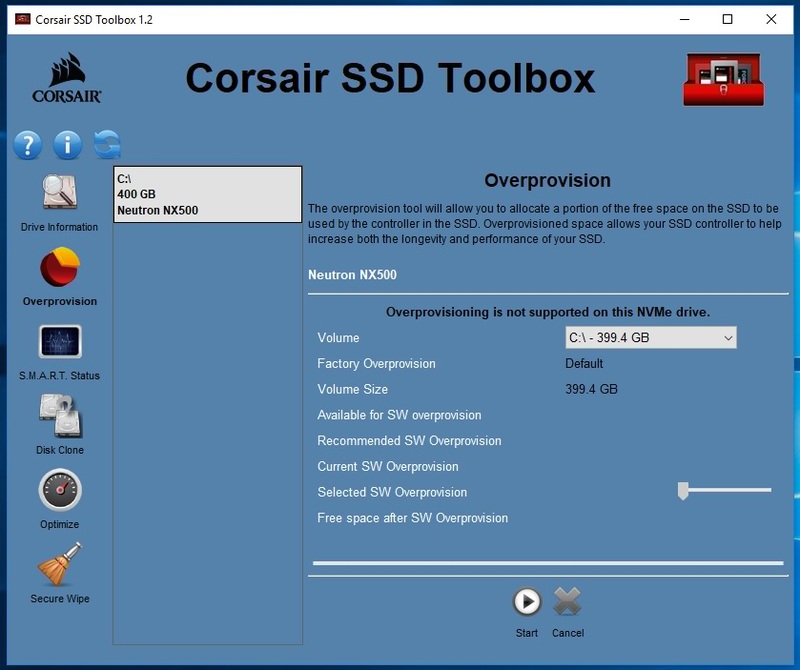 Beside Samsung 960 EVO this Corsair NX500 SSD offers solid performance, runs cool, have excellent and complete peace of mind with 5 years of warranty. 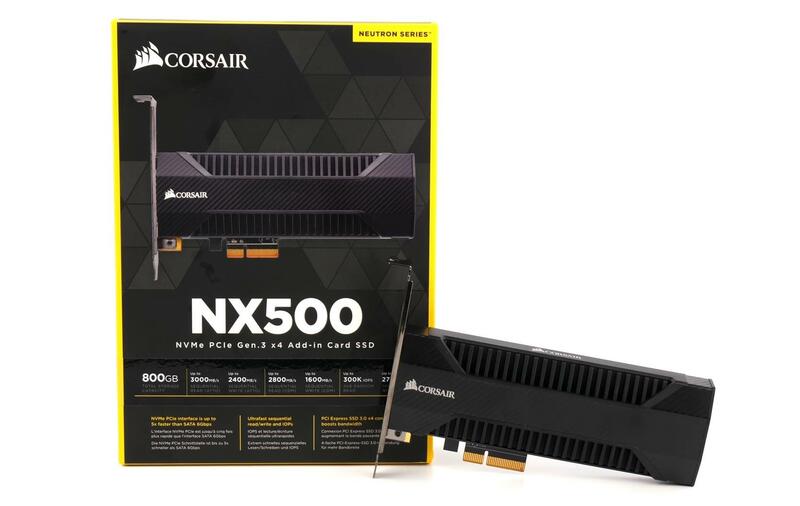 Considering the price and capacity ratio, the Corsair NEUTRON NX500 400 GB SSD feels back over the Corsair’s own MP500 480GB SSD. 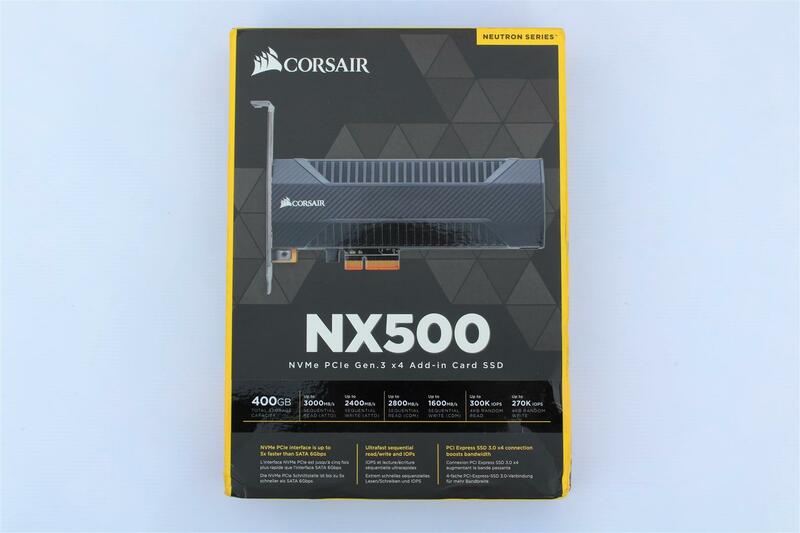 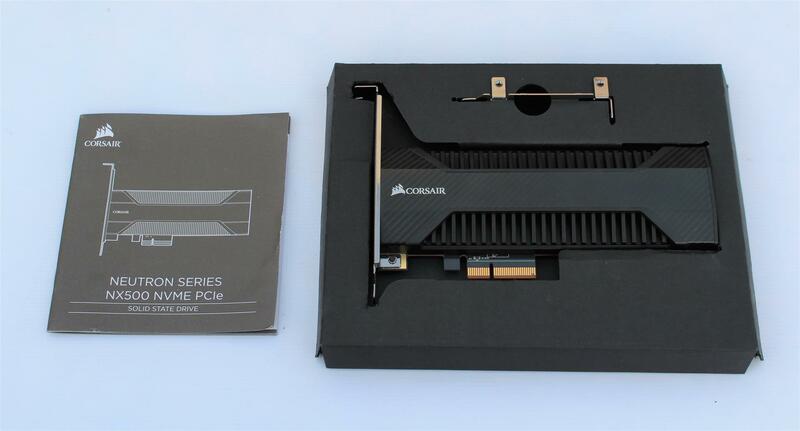 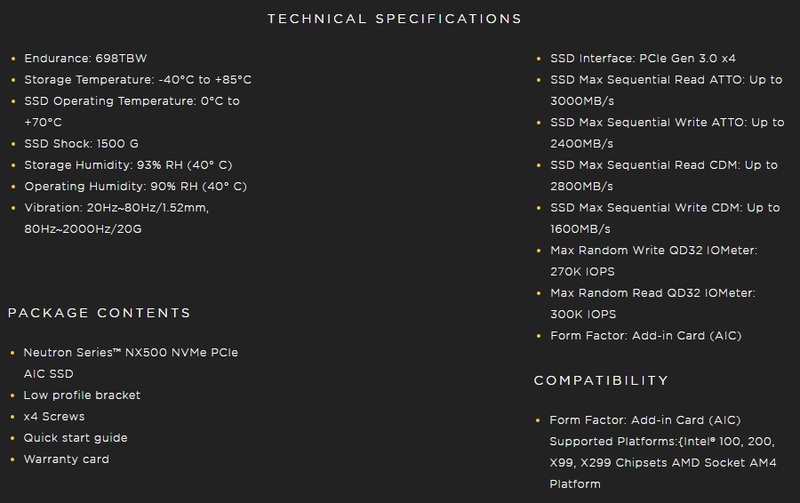 But if you are looking for a SSD with high performance and very high reliability for your gaming or workstation load and that too in a PCIe Add-in-card Interface, the Corsair NEUTRON NX500 400GB NVMe PCIe AIC SSD is the best recommendation and worthy of our PC TeK Reviews EXCELLENCE Award.